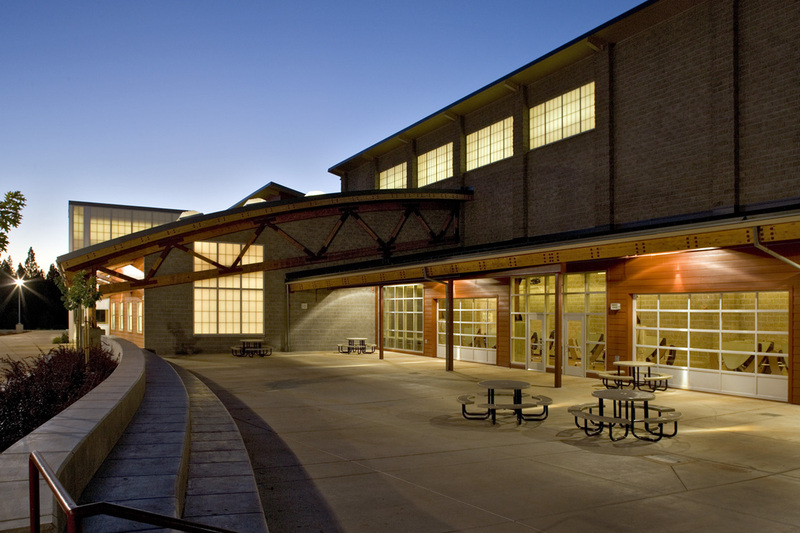 For over twenty years, the community dreamed of having their own high school. 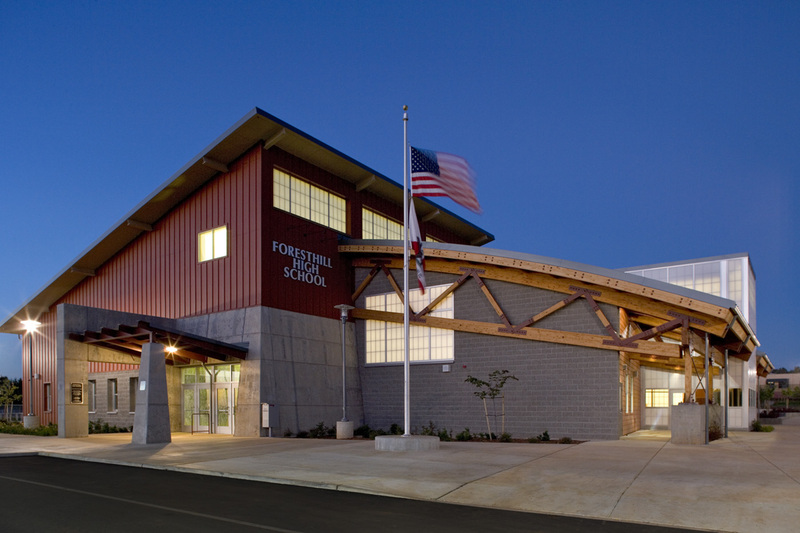 Separated from the rest of the Placer Union High School District by 16 miles and the Foresthill Bridge, the community wanted a high school that would reflect their values, history and local timber vernacular. 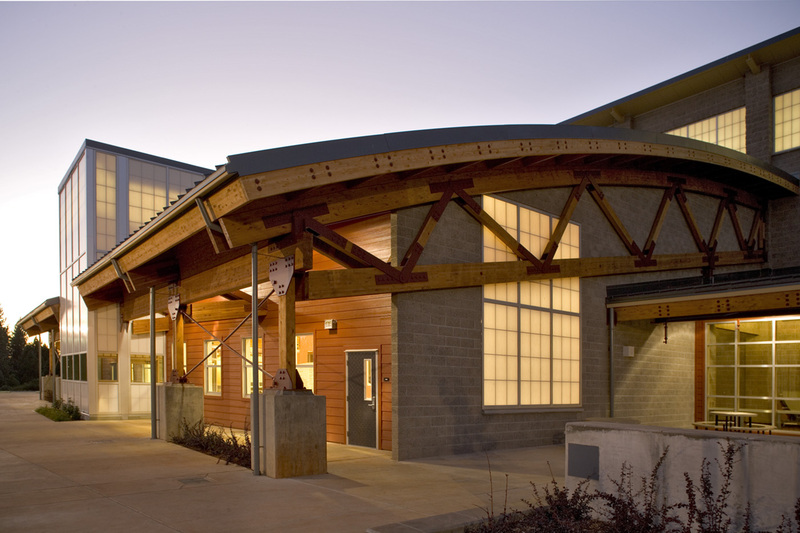 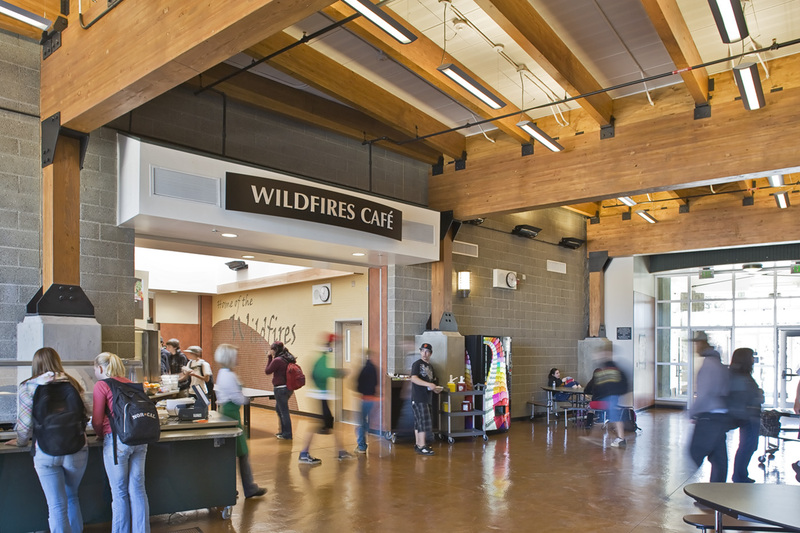 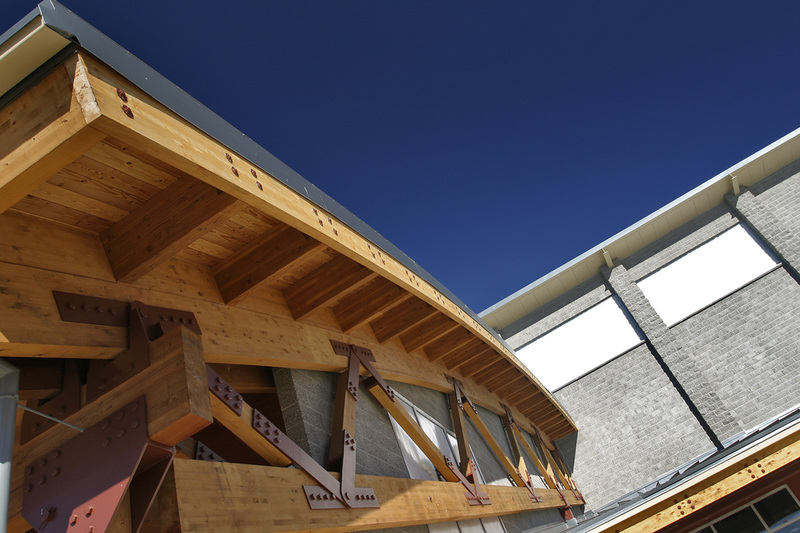 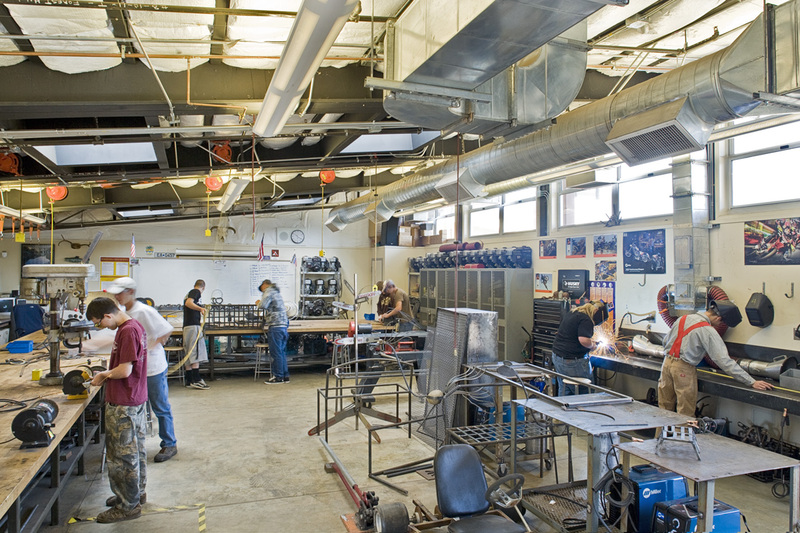 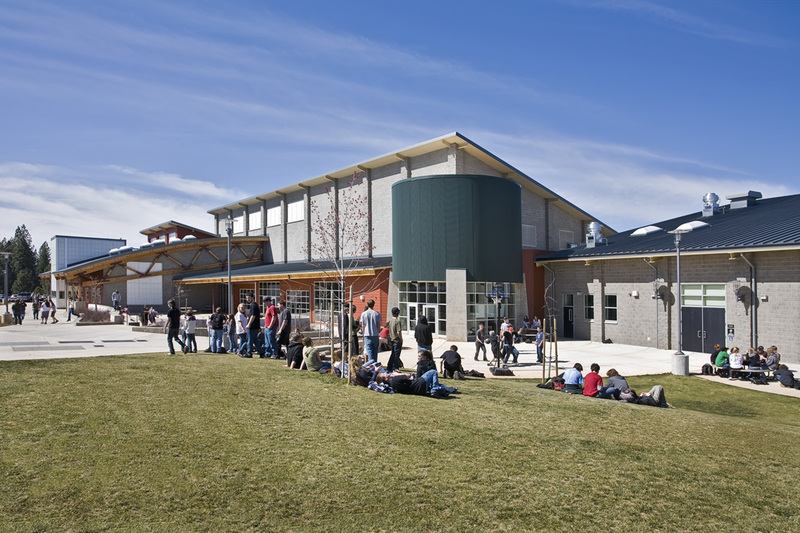 The small, rural high school serves 400 students in a comprehensive way, including a multi-use performance space, the Wildfires Café, and competition gymnasium and athletics facilities. 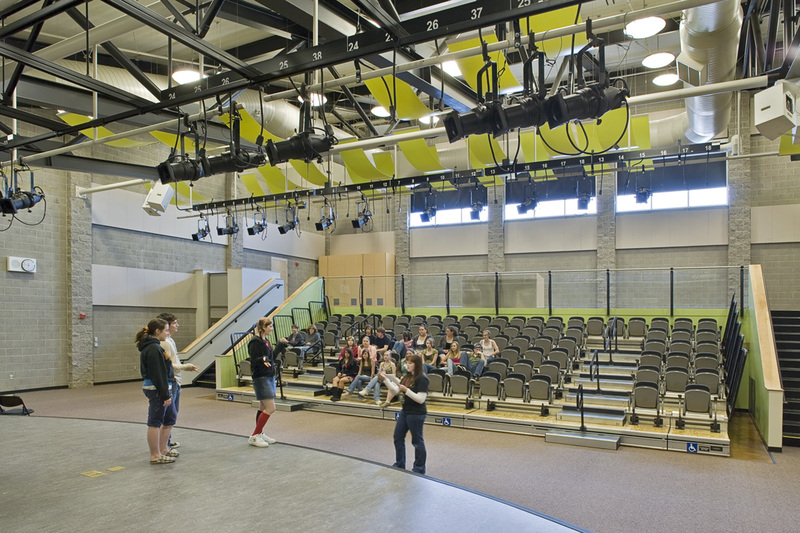 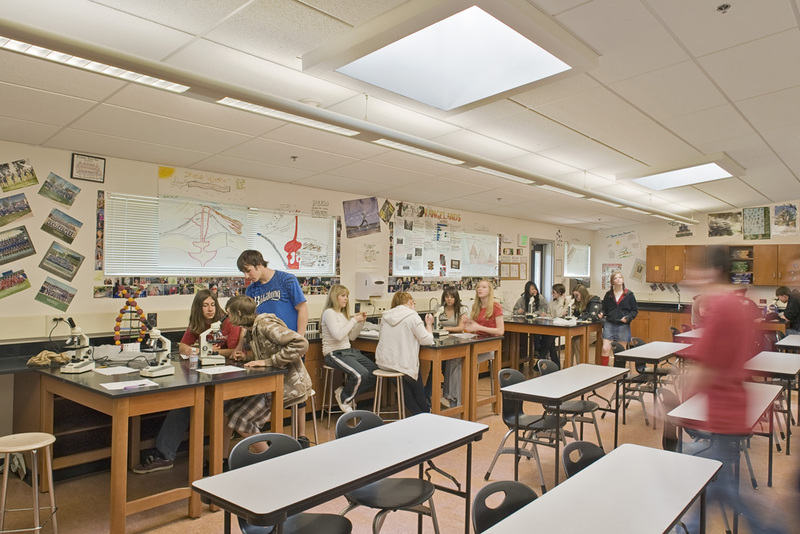 Custom modular construction was used for classroom spaces, complementing the core facilities and defining student outdoor spaces.